The Arkhangelsk Region is the most problematic region in terms of waste reform because the locals are protesting the construction of the Shiyes Technology Park, according to Russian Minister of Natural Resources and Environment Dmitry Kobylkin. 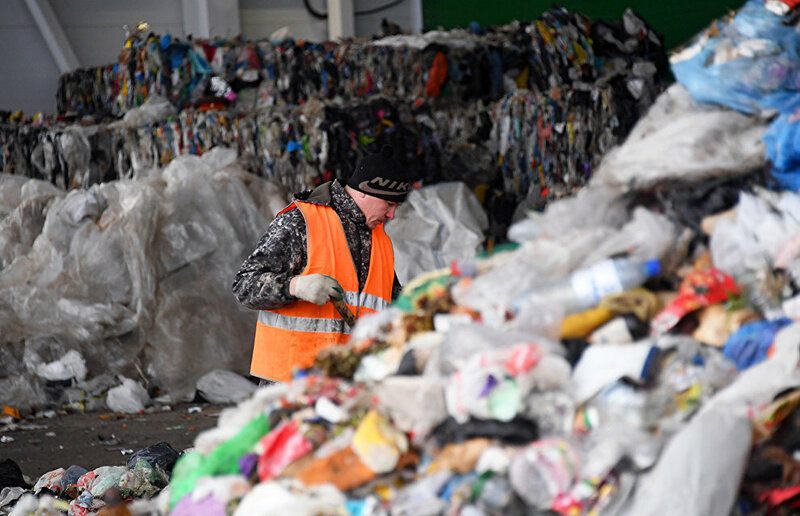 It was reported that the Moscow and Arkhangelsk regional authorities were planning to establish the Shiyes innovative environmental technology park in the region to process waste from Moscow, but the decision is highly unpopular in the region. "We monitor regional processes daily. The situation in the Arkhangelsk Region is considered the most problematic because relations with locals are not good. In the near future the territorial layout will be reviewed there and recommendations made," Kobylkin said. According to Kobylkin, the ministry has not received the plan or documentation on the technology park in the Arkhangelsk Region. "What facility is this? What will it look like? There are just some simple discussions. I have no idea if it was presented in public hearings in the Arkhangelsk Region. No, it wasn't, as far as I can tell," the minister concluded. The new solid waste management system has been in place in Russia since the beginning of this year. Regional operators will work in this system. Their tasks include transporting, processing, neutralizing, and burying waste. The rates will be approved separately and the service will not be part of the housing bill.